Water pollution affects rivers, lakes and oceans all over the world, posing a threat to human health as well as the environment. 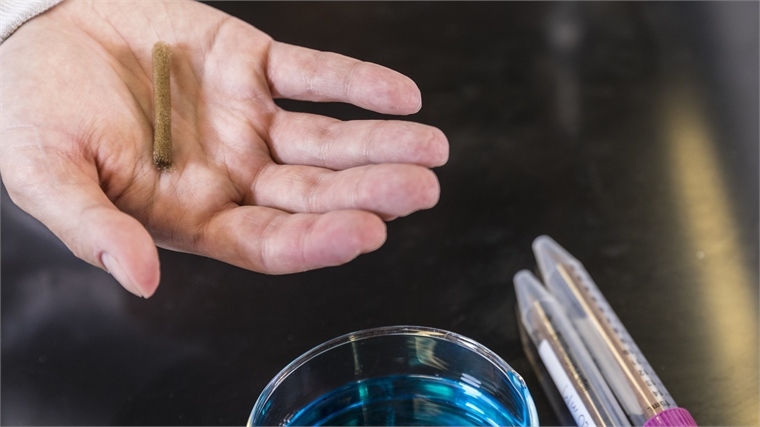 Researchers at the University of Washington have developed a sponge-like material that could help address the harmful effects of industrial dye pollution, by quickly removing colour from contaminated water. The new porous and reusable material, which is made from cellulose and palladium metal, works with reducing agents to help remove colour almost instantly. The large pores allow water to flow through easily, while the metal particles act as a catalyst. Existing reducing agents for chemical dyes can turn coloured dyes clear, but are slow-working and often inefficient. Dyes are widely used in industries such as textiles, cosmetics, paper and plastics. After manufacturing, a large amount of effluent can bypass wastewater treatments, contaminating water for aquatic plants and animals. Even a small amount of colour dye can block out sunlight, preventing photosynthesis and damaging the aquatic ecosystem. 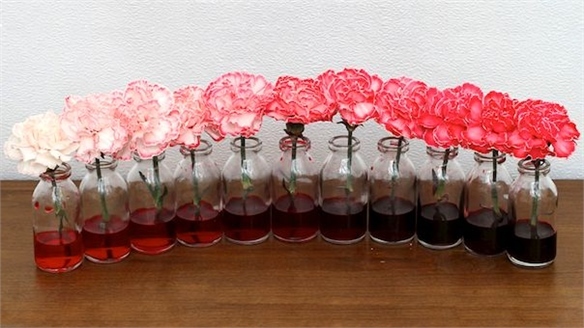 The team’s method of turning a coloured dye clear would allow plants to grow normally again. 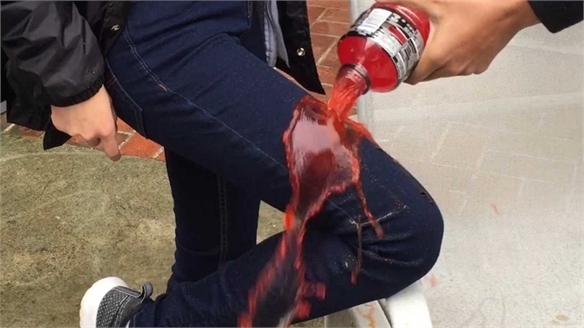 "This method could work well when you have low concentrations of dye in water that you need to take care of really quickly,” said one of the team members. 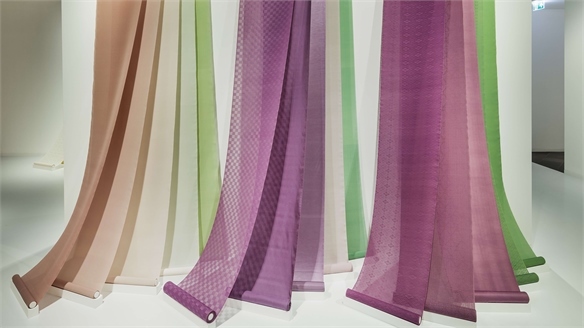 For another dye-degrading technique, see Scientific Dye Developments in Considered Colour. 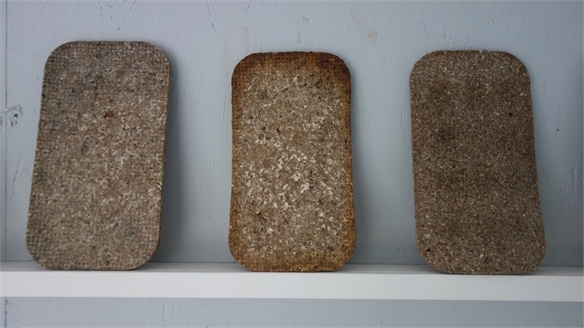 Last year, a lab in the US developed a material called Oleo Sponge that soaks up oil from water. The team have since conducted a successful experiment in real-world conditions that mimicked an oil spill. 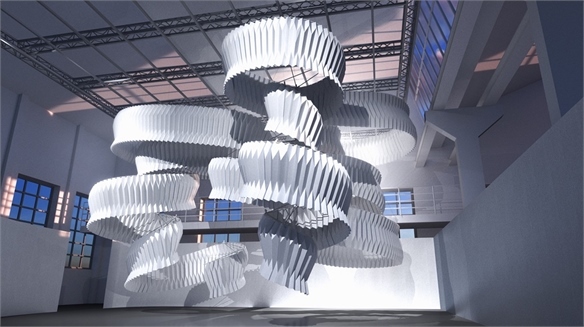 Read more about the material in our blog. For more on water sustainability, see Water Futures: Designing Sustainable Systems and Water: Sustaining Supplies. Exhibition: The Language of Japanese Colour Combinations Japanese Colour Combinations A new London exhibition explores the rich intricacies of colour in Japan – achieved using age-old natural dyeing techniques – with a series of meticulously considered colour installations. 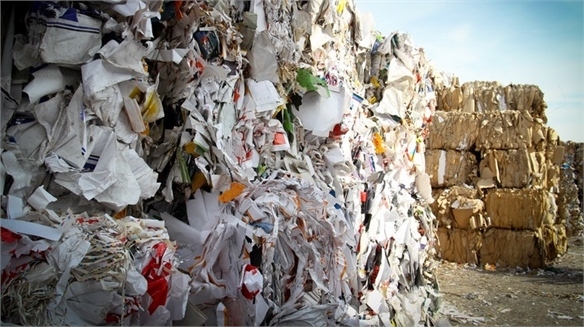 Vegetable Waste is Being Used to Boost Materials Veggie-Waste Materials Sustainable thinking for the future is driving developments in enhanced and optimised materials and products. Vegetable waste is one stream being explored to provide stronger, more efficient and eco-friendlier alternatives. We profile two examples. 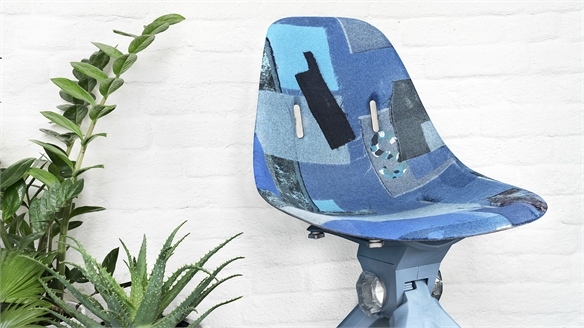 The Macro Problem of Microfibres: Planet Care's Solution A Solution to Microfibre Pollution A typical 6kg washing machine cycle of synthetics releases hundreds of thousands of microfibres into the water stream, according to Slovenian start-up Planet Care. 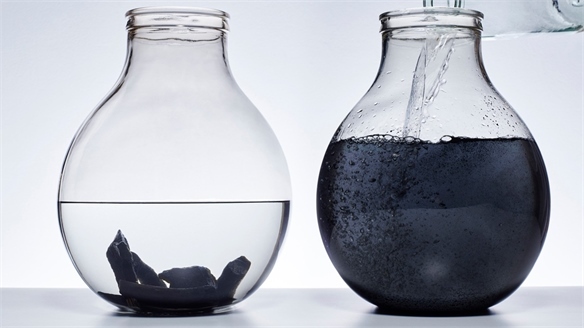 To tackle the problem, the company has developed a filtration solution that aims to provide cleaner water. 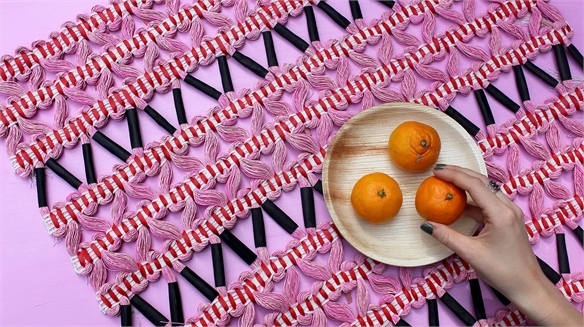 Graduate Textiles 2018: 5 Designers to Watch 5 Textile Graduates to Watch Each summer, the latest graduate shows offer an insight into our creative future, with the next generation of talent showcasing an exciting array of new, unseen work. 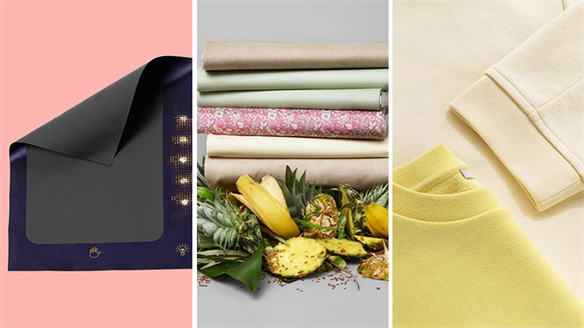 We scoured the shows for the emerging UK textile designers with the most promising projects and innovative use of colour and materials. Here’s our edit of the ones to watch. 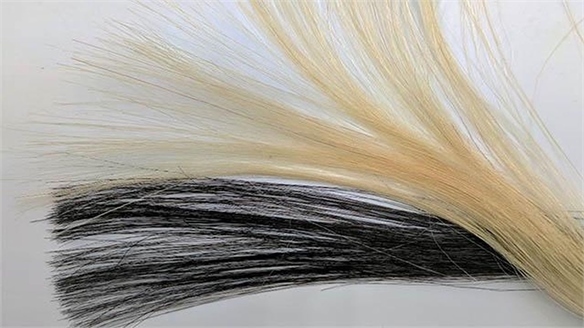 Graphene Hair Dye: Non-Toxic & Non-Damaging Hair Colour Non-Toxic Graphene Hair Dye A research team at Northwestern University in the US has developed a graphene-based hair dye formula that’s non-damaging and as long-lasting as existing commercial dyes. The dye could provide an alternative to regular hair colouring, which is associated with hair frizz and breakage. Water Futures: Designing Sustainable Systems Designing Sustainable Systems Brooklyn design hub A/D/O has launched Water Futures, a year-long research programme encouraging designers and scientists to forge cross-disciplinary solutions to water security. 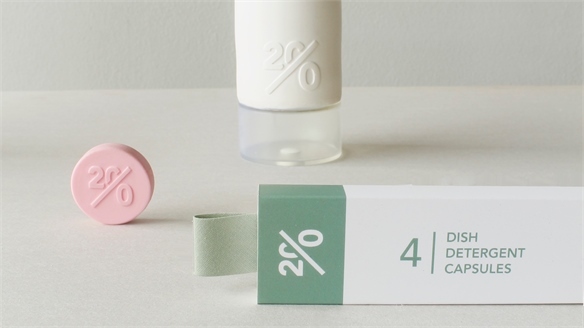 Waterless Products Form Eco Packaging Concept Waterless Eco Packaging Dutch design student Mirjam de Bruijn has created Twenty – a packaging concept that reduces everyday cleaning products and toiletries into solids of chemical concentrate to increase efficiency and minimise pollution. 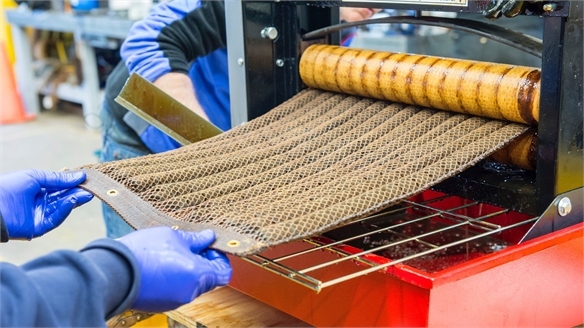 Beating Bacteria: Odour-Eliminating Sheets Odour-Eliminating Sheets Australian start-up Ettitude has developed a range of high-performance bedding infused with coffee grounds – eliminating odour and wicking away moisture that can lead to bacteria growth. New Material: Absorbs 90 Times its Weight in Oil New Material: Oil Spill Sponge A new material created by Argonne National Laboratories in the US could revolutionise oil spill clean-ups, averting untold environmental damage. Called Oleo Sponge, the material is made of adapted polyurethane foam. 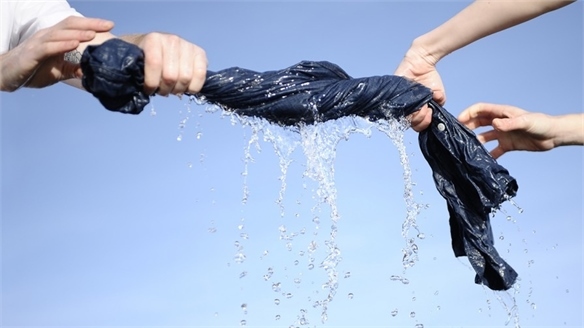 Odo: Self-Cleaning Clothes Odo: Self-Cleaning Clothes San Francisco-based start-up Odo has launched a range of self-cleaning T-shirts and jeans in a bid to reduce the amount of energy and water usage associated with laundry. 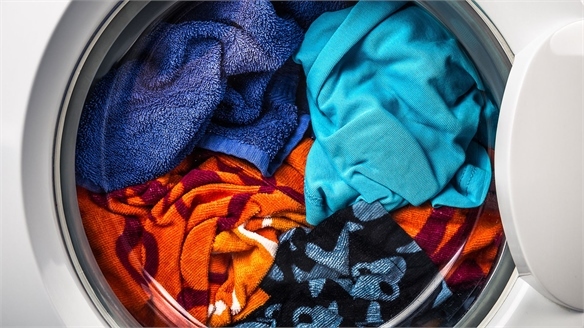 Alternative Dyeing Alternative Dyeing Conventional textile finishing requires excessive amounts of water usage, and the synthetic dyes used in the production process cause water pollution. 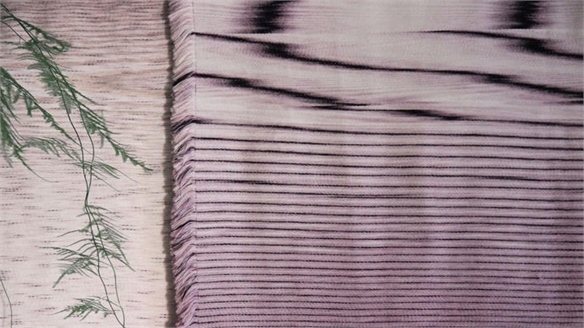 As a result of these environmental challenges, sustainable methods of dyeing and colouring are now being widely investigated. Stylus highlights some important projects.